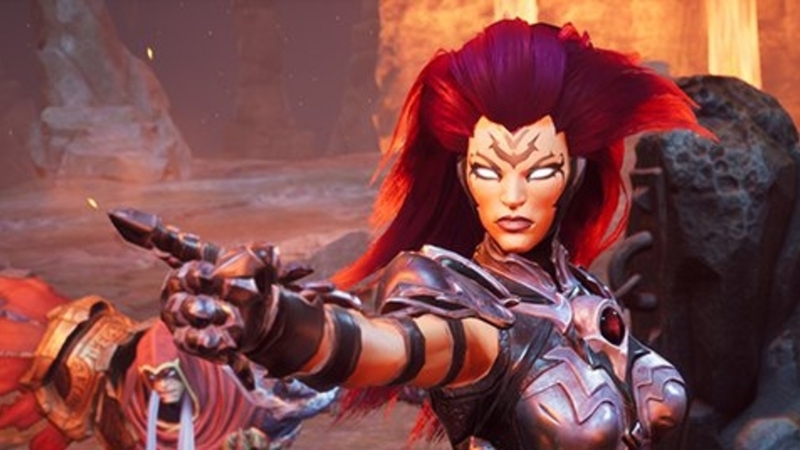 Darksiders 3 has failed to make an impact upon its launch in the UK. It turned up 32nd in this week’s UK physical sales chart, with around a quarter of the boxed sales earned by this year’s Farming Simulator. Why compare Darksiders 3 with Farming Simulator 19? Well, this year’s farming sim just launched a week ago – there were no other new launches in this latest chart. And while we can compare Darksiders 3 directly with the boxed launch sales of predecessor Darksiders 2 (it sold around a seventh as many copies), this stat isn’t the fairest. Darksiders 2 launched back in 2012, and so the rise in digital sales which will have nudged Darksiders 3’s actual total slightly higher won’t be reflected. On Switch, combined sales of Pokémon Let’s Go Pikachu and Eevee have now outsold the lifetime sales of Splatoon 2. The games are also now outpacing sales of Pokémon X and Y, despite launching slightly lower.